Nikhil Chandra is a freelance travel writer, blogger and photographer based in New Delhi. He loves to go on long rides on his bikes, is an avid listener of rock, blues and country music, and could read any book he lays his hands on. He travels because it stretches his perspective in unexpected ways. 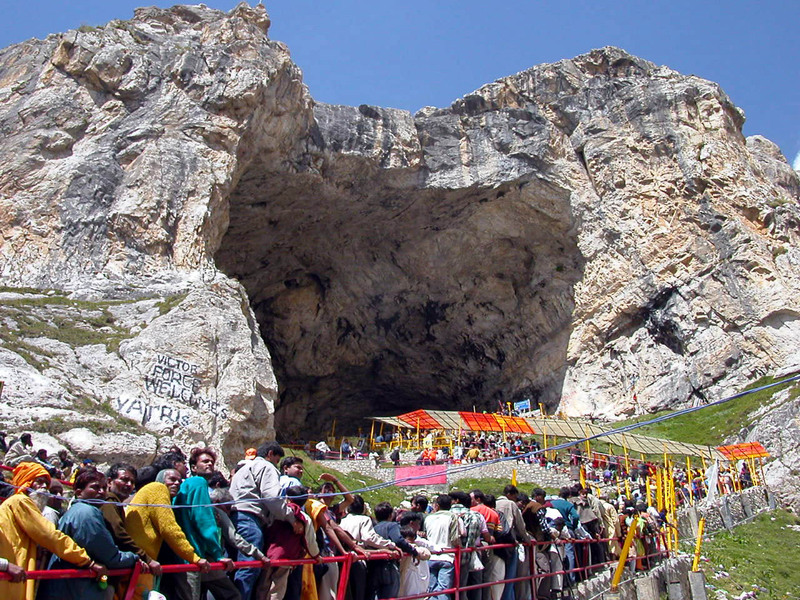 The article talks about the famous pilgrim destinations in North India where you can experience the religious fervor manifested in India.